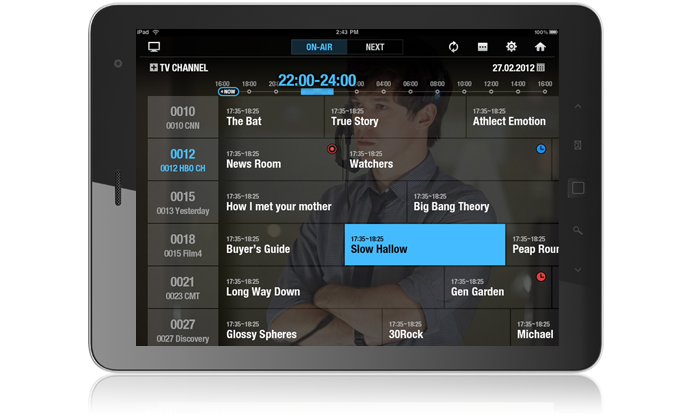 Advanced IPEPG is an interactive TV guide over the Internet. This provides additional information on top of what is available through an antenna. These include advanced series link, programme thumbnail, detailed programme information and remote recording. Go to HOME > Settings > PVR Settings > IPEPG and set to ON. IPEPG must be On to schedule a reminder, recording or series recording. 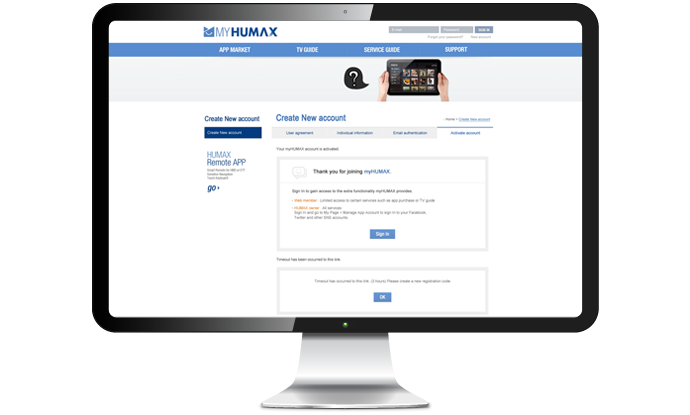 You need to create myHUMAX account and pair it with your 4tune. 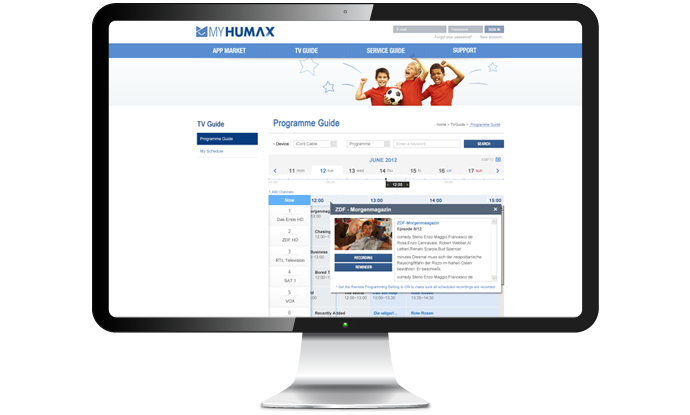 Once they are paired, you can set up recordings on myHUMAX.net. Simply log into myHUMAX.net and go to TV Guide. Highlight a future programme and schedule a recording or series recording. Make sure you are logged in with your myHUMAX account on Live TV App. Highlight a future proramme and schedule a recording or series recording.